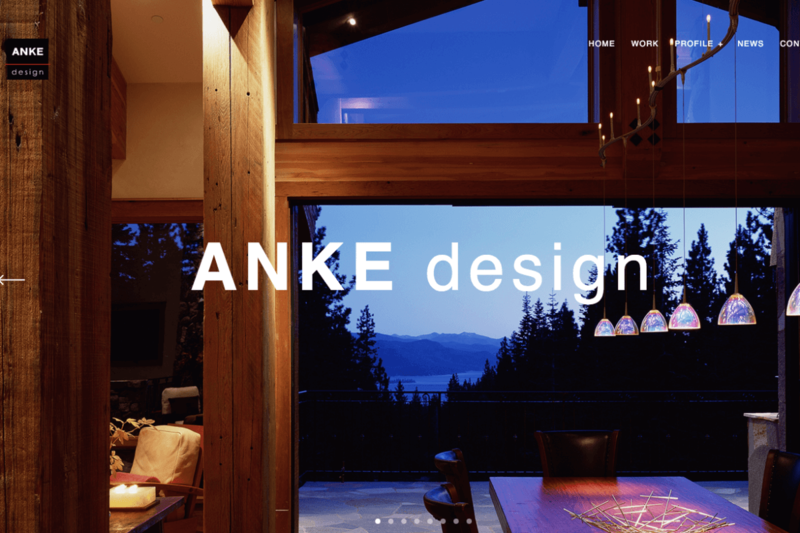 We are thrilled that our new ANKE design website is finally ready. We hope you like it and love what we do. Take a tour and return often for more exiting projects to get posted. Visit our contact page to reach out to us. We look forward to future collaborations.